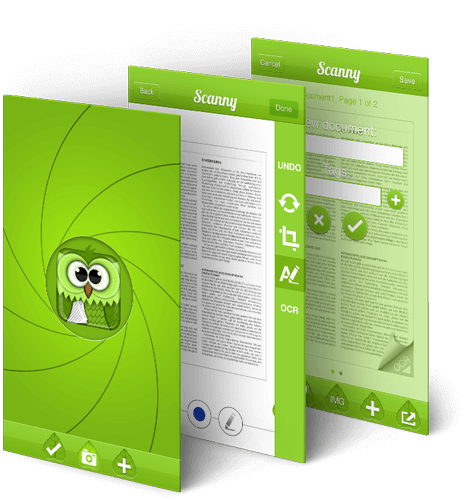 The Scanny app features the OCR (Optical Character Recognition) technology among other needed functions. It enables users to extract text from images and transform it into editable text. 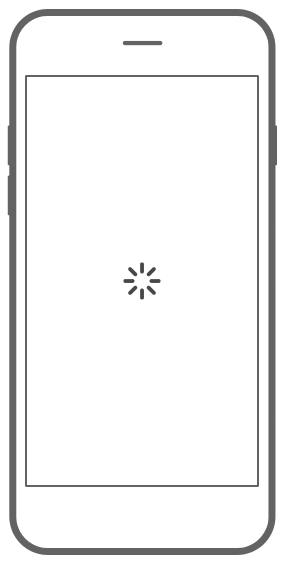 In addition, you can instantly share this text with your friends, family or colleagues. You can upload the information to Evernote and Dropbox and send or share the documents via social media. 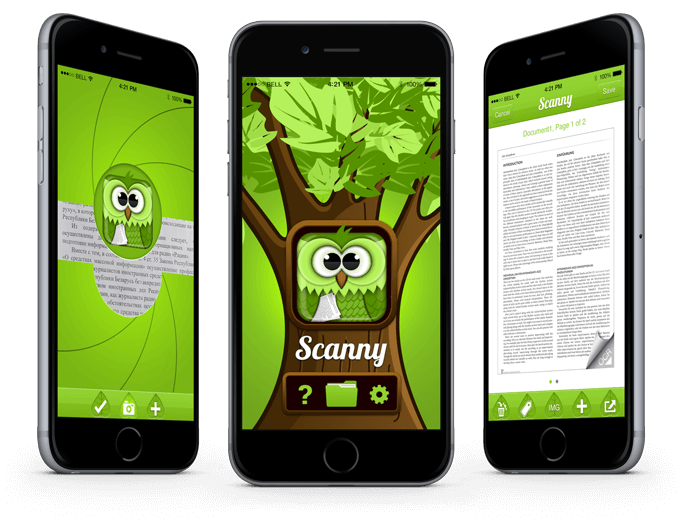 In short, Scanny is a convenient scanning app that gives endless possibilities to manage, modify and share documents via social media. OCR enables users to extract text from images and transform it into editable text. With this tool, there's no need to type the text manually. Crop, rotate and shade the photos. 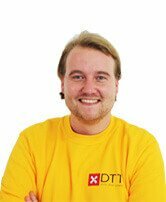 Manage, delete and add tags to the documents, save scanned pictures as PNG, PDF or text. Share on Facebook & Twitter, or via e-mail. Upload documents to Evernote and Dropbox.